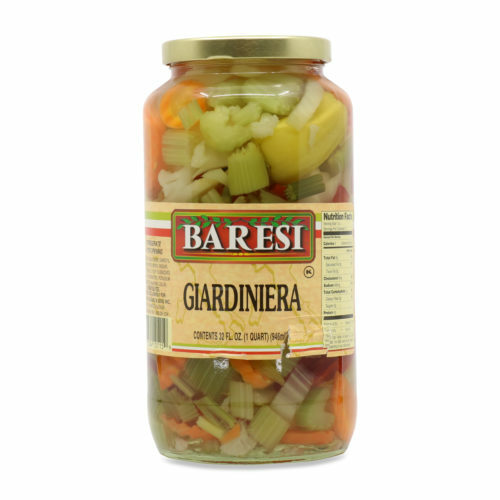 Brought to you by Baresi, Produced in USA. 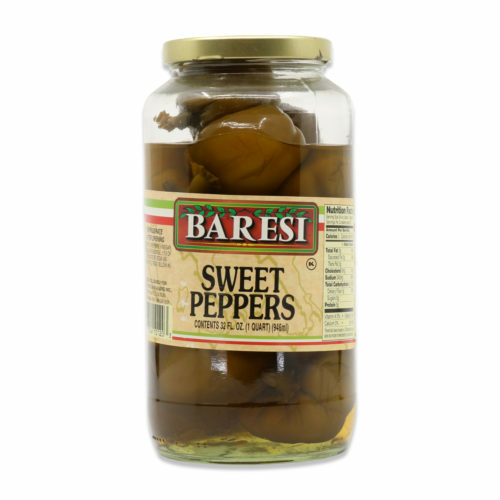 Enjoy classic Italian American preparations from Baresi. 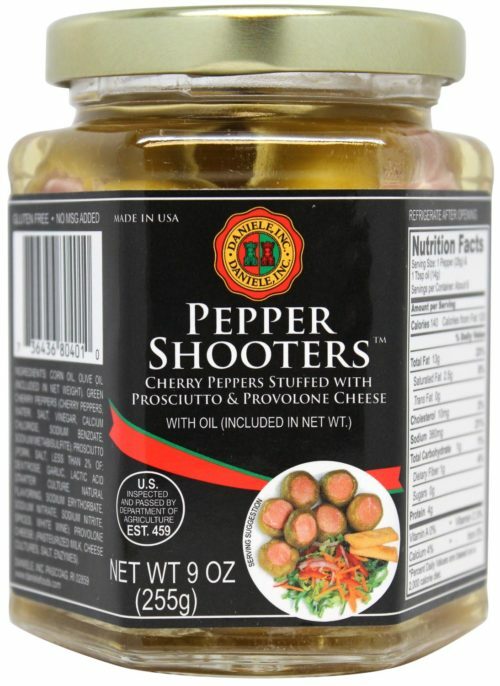 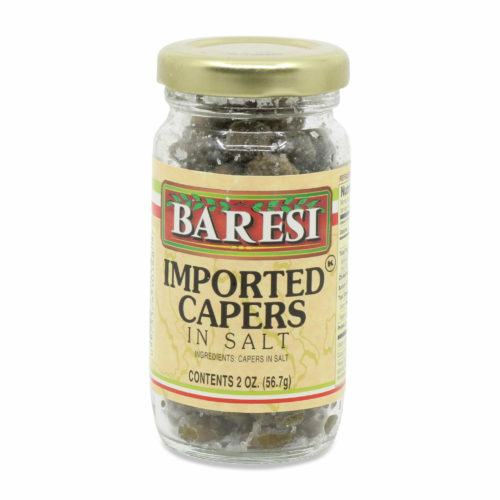 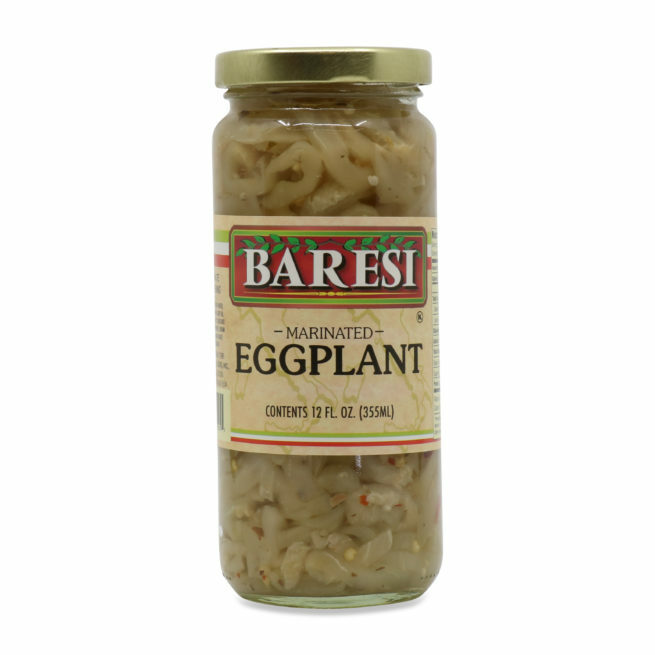 Stuffed peppers, marinated eggplants, and more – Baresi offers delicious ingredients for all of your deli needs.